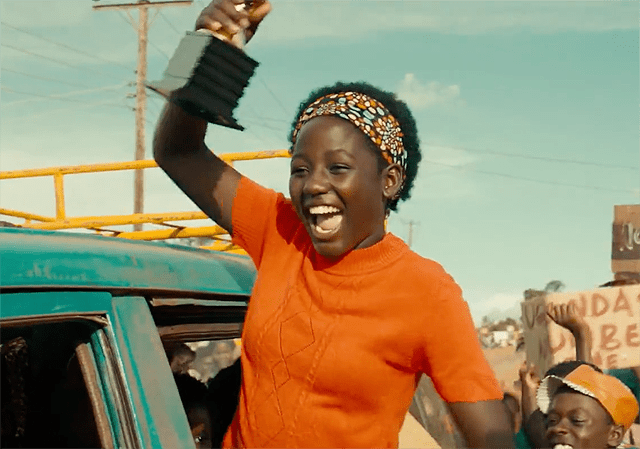 “Queen of Katwe” begins with a few bars of “African music” – the sort of Disneyfied fare that is so insultingly generic that I burst out laughing before sobering up fast. 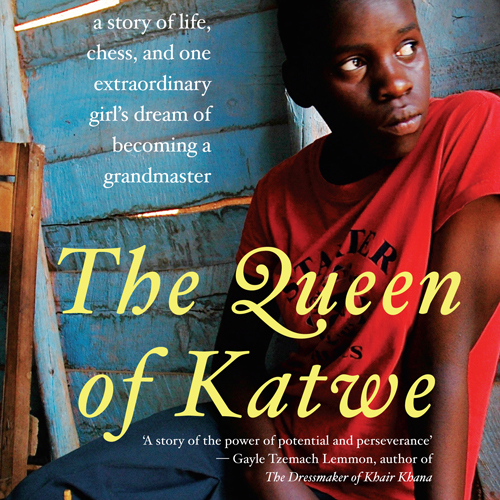 It’d be a crying shame, I thought, if chess champion Phiona Mutesi got reduced to the “inspirational people of color” clichés that even now Hollywood hasn’t learned to sidestep. I needn’t have worried. Though this adaptation of ESPN reporter Tim Crothers’s eponymous nonfiction book certainly dips heavily into the inspirational sports playbook, it offers a depth and earned joy that makes Ugandan women its subject rather than its object. Chalk it up to the fact that, though this indeed hails from Disney, it is one of the most female-forward and people of color-led major studio productions ever to come down the pike. It is directed by Mira Nair, who made her name with “Monsoon Wedding” (2001), an indie rhapsody set in her native country of India, before disappearing into a muddle of such disappointing productions as “Vanity Fair” (2004) and “Amelia” (2009). “Queen of Katwe” finds her back to form, set afire by two powerhouse female leads and the bustling, bright world of Katwe, the shantytown just outside Uganda’s capital city of Kampala. Nair’s Uganda connection goes back three decades, and her passion for the region is evident in every frame, from the bold pastels and patterns of Mobolaji Dawodu’s costumes to the teeming vistas of cinematographer Sean Bobbitt – who previously worked on “12 Years a Slave” with Lupita Nyong’o, who portrays Phiona’s widowed mom, Nakku Harriet – to the soundtrack, which, after the first scene, is actually pretty banging. has taken up with a local lothario willing to foot her bills. A fierce mama lion, Harriet refuses to take this easy way out, and so ferociously protects her remaining brood that at first she’s suspicious of the motivations of Robert Katende, the chess coach who recognizes her daughter’s talent, and whom David Oyelowo plays with a wet-eyed mischief he’s never evinced on screen before. fear that she will never transcend her economic prison no matter how much she succeeds as a chess player. Her truest triumph comes not when she becomes her country’s champion but when she buys her mother a house of her own. The real story of “Queen of Katwe” is of people going past their comfort zones, which is the best story cinema ever tells. This does not just entail a girl who miraculously sees eight moves ahead on a chess board before she even learns to read. It also entails the hard-scrabble community that encircles Phiona with matter-of-fact, abrasive love, and the universal conflict parents feel in between wishing the best for their children and wishing to keep them by their side forever. Singing and sincere, this film easily sails past the limitations of William Wheeler’s script. When rendered with a pure heart, sacrifice and devotion can never be oversold. This originally appeared on Signature.